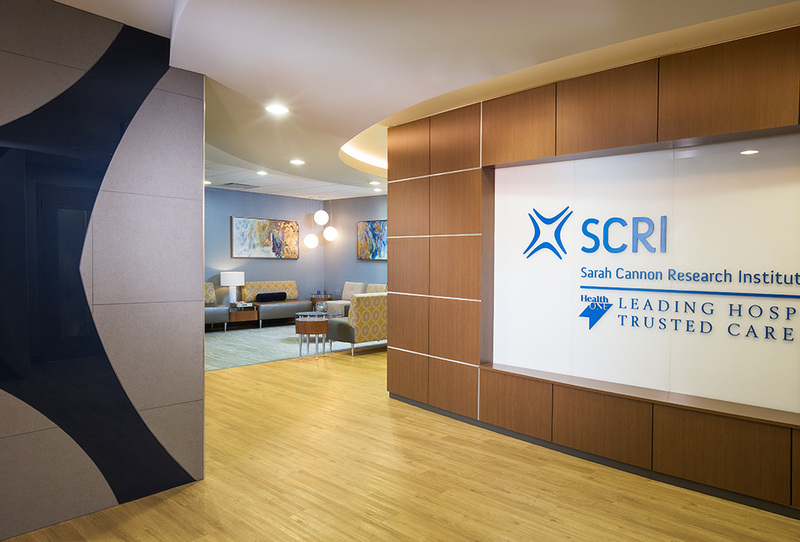 Calcon performed a tenant improvement on the first Sarah Cannon’s Cancer Institute in the Denver Metro area in 2014. Features included a sophisticated HVAC system which contained space for fan filter units, fume exhaust system, and a split system air handling unit, which was installed to maintain an efficient clean room environment. The rest of the suite utilizes existing and new variable air volume boxes, split system air handling units, and an existing return air unit that is used for the entire building.